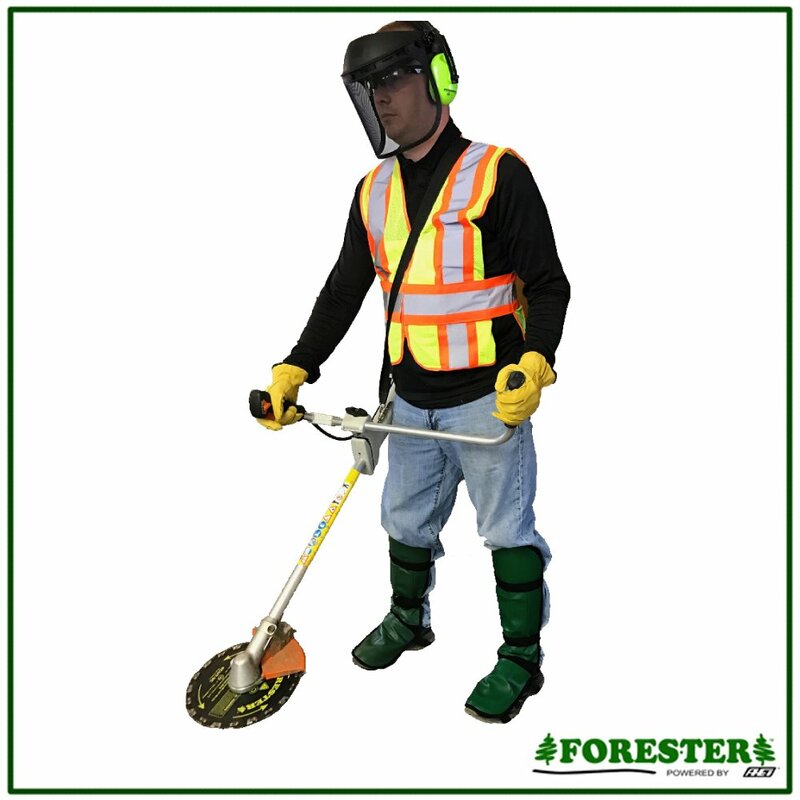 The Forester Trimmer Shin Guard Brush Gaiters feature top of the foot/shoe coverage against flying debris. They are lightweight and durable for all kinds of yard work. Adjustable, one size fits most! Cons:I dont think the stretchy straps that go around your feet are a good design. They get covered with dirt and debris and with the constant friction from walking on them I dont see them lasting very long! Fine Product 4 Only used these once so far and like them very much. I had a much more expensive pair before and these do just as good if not better. They look like they will last a long time. Cons:Straps go under your shoes so you walk on them. Make your legs sweat. 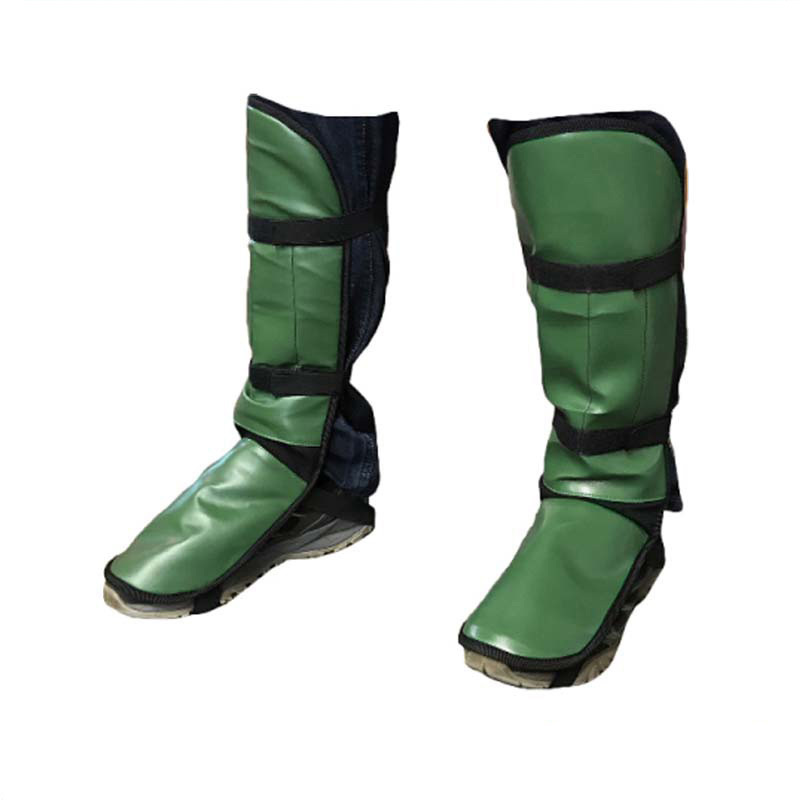 forester weed trimmer shin guards 5 these are lightweight but protect my shins from rocks very well. I was getting cuts and bruises from weed eating but this has stopped them. for the price they are an excellant buy. I would recommend them and would buy them again when these wear out. Cons:bottom strap, I would prefer it to be velcrow to be put on easier.